Conveniently located just off Exit 14 of the M1 Motorway, halfway between Belfast and Dublin, Deeside Agri Services is a leading agricultural merchant and supplier of agricultural services. Our customer service is second to none, sharing our extensive knowledge to ensure our customers get the best solution possible from our offices in Co. Louth. 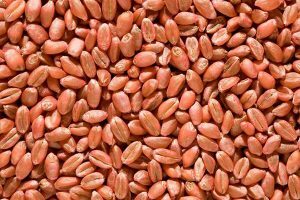 We offer a wide range of agricultural services including the sale of agrichemicals, seed, grain, pulses and more. Our on-site Country Store, which is open to the public, also stocks a large range of related supplies and equipment. 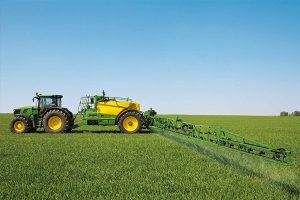 Deeside Agri Services is a leading supplier of agrochemical supplies in Ireland for tillage, grassland and amenity. 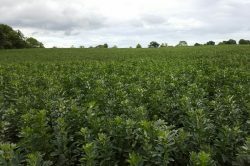 We employ four agronomists to ensure that we offer our customers the best possible advice and support for profitable farming. 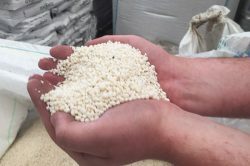 At Deeside, we believe that getting your soil right is the basis to profitable farming. We regularly hold seminars to inform this. 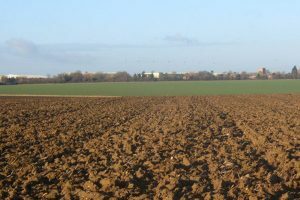 We offer a full range of soil analysis, from basic to Albrecht tests. To avail of these services, please get in touch. 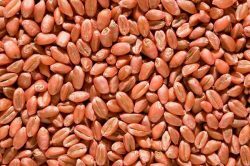 As leading grain and pulse merchants, we handle large quantities and varieties of both on a daily basis. 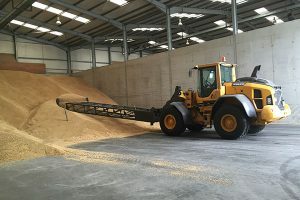 Deeside Agri is IGAS approved and offers a wide range of services for customers interested in grain and pulses. Deeside Agri deals with all the leading fertiliser companies in Ireland. We sell standard brands or can tailor mixes to suit individual situations using our soil management results. 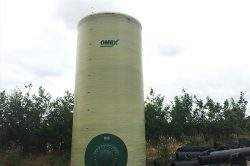 We offer a bulk spreading service and are also Irish agents for UK based Omex liquid fertiliser. 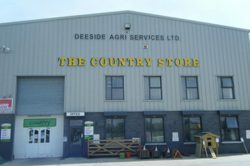 Deeside Agri provides a large, on-site retail store, offering customers a wide range of products for gardening, farming, equestrian, hardware, dogs, cats and other pets.